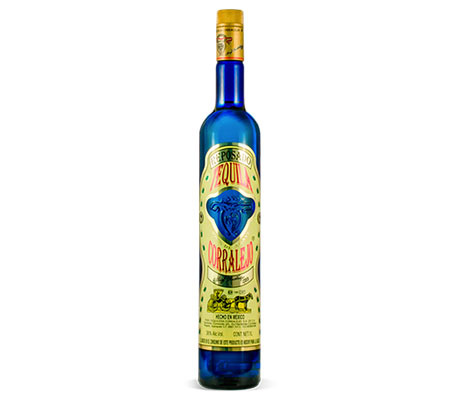 Corralejo Tequila Reposado starts with double-distilled fermented musts from Weber blue agave. Take a breath and enjoy the refreshing grapefruit and lime citrus notes, then savor the lingering vanilla and wood tones. 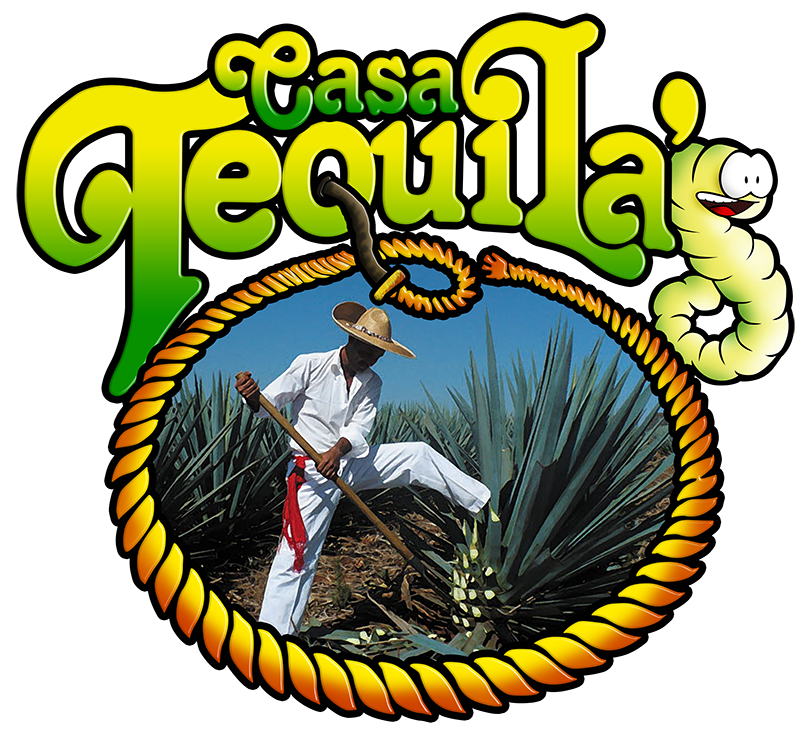 Casa Noble Reposado has been aged for 364 days in French white oak barrels, making it both smooth and full-bodied. Agave and oak mingle beautifully in this aged tequila. 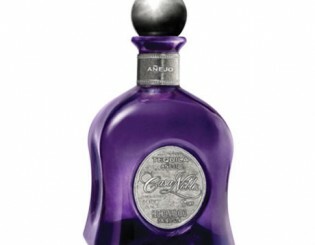 Casa Noble Anejo is produced in limited quantities and aged in French white oak casks. This tequila takes more than fourteen years to produce, proving that it takes time to achieve perfection–but it’s well worth it. 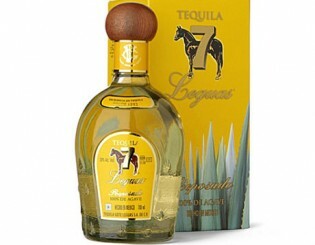 Tequila 7 Leguas Reposado has been aged in special white oak barrels for eight months, giving it a floral scent and tempering the agave flavor with cherry notes. It’s made with traditional distilling methods, further increasing the experience. 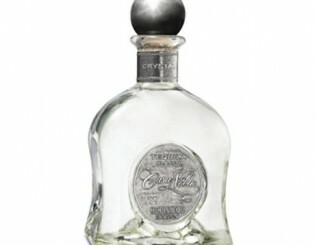 Casa Noble Crystal is a Blanco that’s won plenty of awards, from the Double Gold Medal at the San Francisco World Spirit Competition to the Tequila of the Decade title from Outstanding Tequilas of the World. 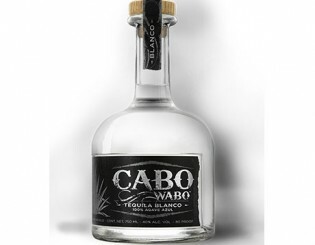 Cabo Wabo Blanco is a thick cut tequila that’s full of agave flavor. It manages to be spicy and inviting while still being smooth. 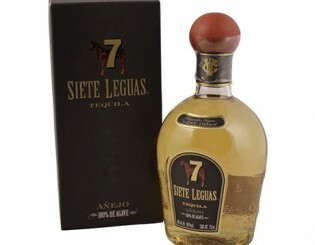 Tequila 7 Leguas Anejo is a full-bodied tequila that has been aged for 24 months and distilled using traditional methods. 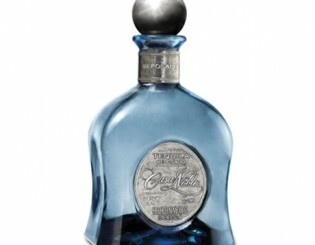 It has notes of fruit, agave, oak, and butter, providing an intense aromatic experience for the connoisseur. 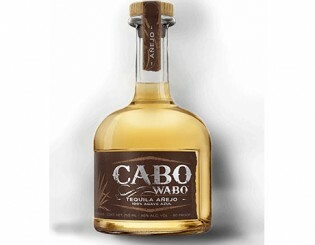 Cabo Wabo Reposado is aged in American oak barrels for four to six months. The agave flavor is nicely tempered with peppery and citrus notes. This Añejo has been aged for at least fourteen months in American oak barrels, making it bold and complex. 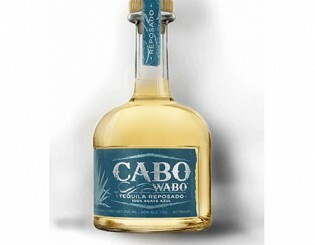 Hints of vanilla and honey can be found in this rich-tasting tequila.